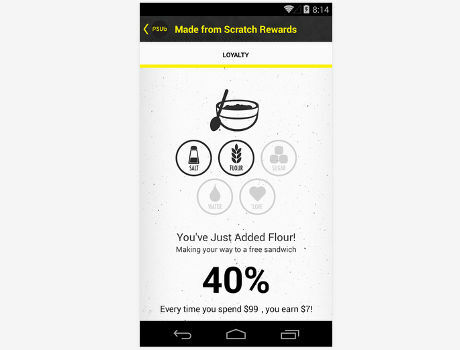 US sandwich chain Planet Sub is now offering customers a mobile app that lets them make payments and earn rewards. The company is using a white label version of LevelUp for the service. “Mobile payment technology has always fascinated us, but until there was significant customer benefit, we weren’t interested in adopting and integrating new technology,” marketing director Trevor Forssell says. Forssell added: “When we thought about the rewards element within the app, we decided to include customers in the one thing that differentiates Planet Sub from all other sub sandwich chains in the franchise space: bread from scratch. “From an expansion perspective, this new platform will certainly help,” adds franchising director Ryan Joy. “Franchisees in new markets will have an immediate source of customer acquisition and retention, and [the platform] also will allow them to control marketing channels that best suit their needs.